Gran Turismo Sport is an example of a service game done right, as the title has ballooned since launching a few years back. 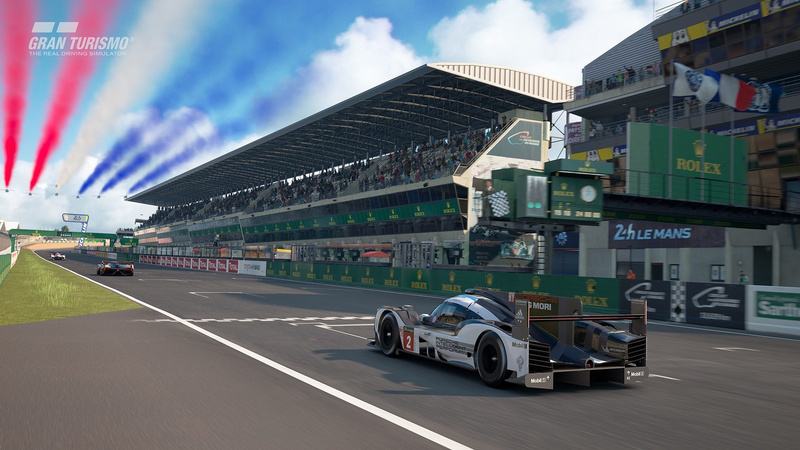 Polyphony Digital has released monthly updates for the simulation racer, and it’s evolved into an enormous package as a result. The good news is that the Japanese developer has no intention of stopping, so if you’re already invested in the title, it’s only going to get better. In fact, the auteur has teased the next five vehicles that will be added to the release’s roster, which includes the Super Formula SF19 – we think. 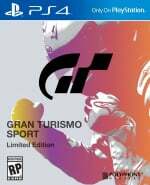 Have you bought into GT Sport yet? Are you enjoying the regular content drops? Work a few milliseconds off your personal best in the comments section below. I only do the challenges on this. Haven't entered the single player races yet as I feel the game is still being completed. I'll probably start them in the next year or so. I case anyone is wondering what the cars are, there the Toyota and Honda SF19s. Lamborghini Countach 25th anniversary, Ferrari 250GT Berlinetta and Lancia Stratos. I can't stop praising this game. I spent over 100 hours and almost haven't touched multiplayer. Free updates are amazing amd exciting. Great work PD! @YeYa Same over 100 hrs, it think Sport definitely set a good formation going forward for GT 7 can’t wait. More normal cars please. Preferably Peugeot's. I'm not trolling, I promise. I'm doing the Daily workouts and receive a new car every day. I enjoy it very much. I was very happy with this game at launch. Fab game. Only got it this week for the limited edition with the car and book - for £15 - love it. Don’t know why I held off so long. GT2 was always my fave but this is back up there with it. Loads to do and see. Needed to have the updates and glad they keep coming as on launch it was miles off Forza 7.... it’s so good to have two monster racing games like these two. Since launch the support and updates have been Amazing. @MaseSco Next year or so🤦‍♂️ You’re really missing out. is there a good single player in this game, or is it multiplayer focused only? @ultraviolet There is a good singleplayer with loads of content (challenges, races, circuit experiences, driving school, daily workouts etc.) but multiplayer is amazing and miles ahead any other racing game. @YeYa thanks for the info! @Badboyfx86 Am I? What is it I'm missing out on considering I never play online? We were promised rain, they even said it was in the game and everything should be ready. The only thing was that not every track would have rain, which made sense. So where is it? It's great of-course, how they keep adding to the title. For myself, who wanted a single-player experience, it's getting increasingly closer to the game I initially hoped to get. What's actually in the game is very good in my opinion. This also makes me realize ta new Gran Turismo game is far, far away, and probably won't be released anywhere near a PS5 launch. @ultraviolet I only touch the single-player stuff. For sure, it doesn't have the same large number of cars as the previous Turismo games, and games like Forza Motorsport. However the cars you do get are wonderfully detailed and fun to drive around in. There's enough cars and tracks to be worth the price in my opinion. Also, the cockpit experience in this game is the most luxurious one I've experienced, and I have played most racing sims on the market. What I would criticize is the lack of different racing events, not that the previous GT games offered a tonne of variety, but I do wish there was more variety in the types of races that you do. It feels very much like a typical GT game in this respect.